Actually there are many types of crayon that you can get on the stores. You can have the pastel or oil pastel one. If you want the water soluble crayons, you can choose the watercolor crayons. Many people like to use crayons for drawings for they are easy to work with. The price of the crayons is various. You can get the cheapest ones into the most expensive ones depending on the quality of the crayons. If you compare the usage of paints, markers and crayons, the latter one is less disturbing due to the easy application. 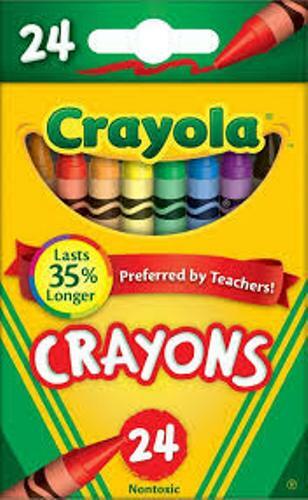 Crayons are sold in a set which consists of various colors. You can have red, pink, blue, soft blue, orange, black, brown and other interesting colors. Most of them are made of non toxic materials. Get facts about contemporary art here. The crayons have the blunt point, not sharp point. Thus, they are safe to be used by the kids. The professional artists and students like to use crayons. The crayon produced in the modern English speaking world is made of paraffin wax or petroleum. 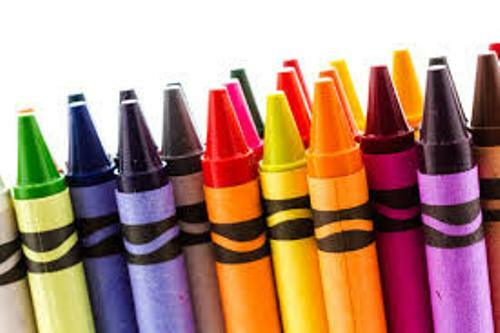 The standard length of crayons is 89 mm or 3.5 inches. Check colour theory facts here. Crayons are made of paraffin wax. This wax will be heated and cooled. The dye will be added in the wax. 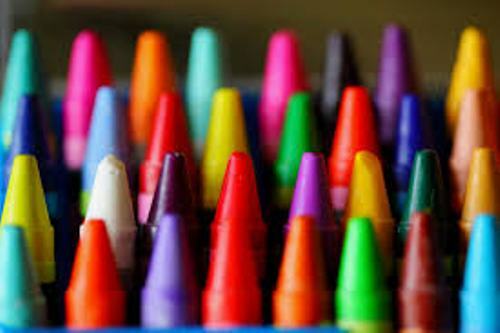 Paraffin wax is only used to create crayons. People also use it to produce candles, cosmetics, fruit preserving, printing ink, lubricants and pharmaceutical industries. In 1876, Franklin Mfg. Co was established in Rochester, New York. This company sold and produced wax crayons. In 1861, John Eberhard Faber established Eberhard Faber Pencil Company. In the past, it was called Eberhard Faber Pencil Company. 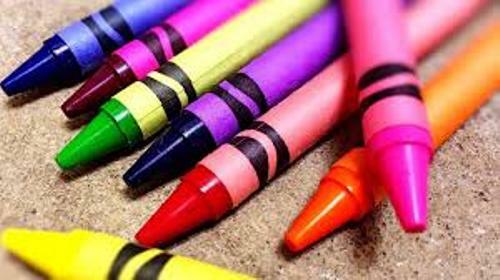 Do you enjoy reading facts about crayons?